Asbestos is a natural mineral that comes in a variety of textures and colors. The most common types are chrysotile, tremolite, and amosite. The history of asbestos use goes back as far as the Stone Ages. Fibers were found in many materials across the globe – such as candle wicks, burial cloths, and dishware. Today, asbestos is commonly found in building insulation, floor tiles, siding, and roof shingles. Although asbestos was fairly common in early civilizations, negative side effects were already noted in slaves forced to mine asbestos in early Greek and Roman society. Despite this knowledge, asbestos was continually used in multiple cultures – from China to Russia to Europe – in dishes, cloths, candles and primitive fire-fighting gear. Despite numerous health issues stemming from asbestos fibers, it wasn’t until 1906 that an asbestos-related death was recorded. 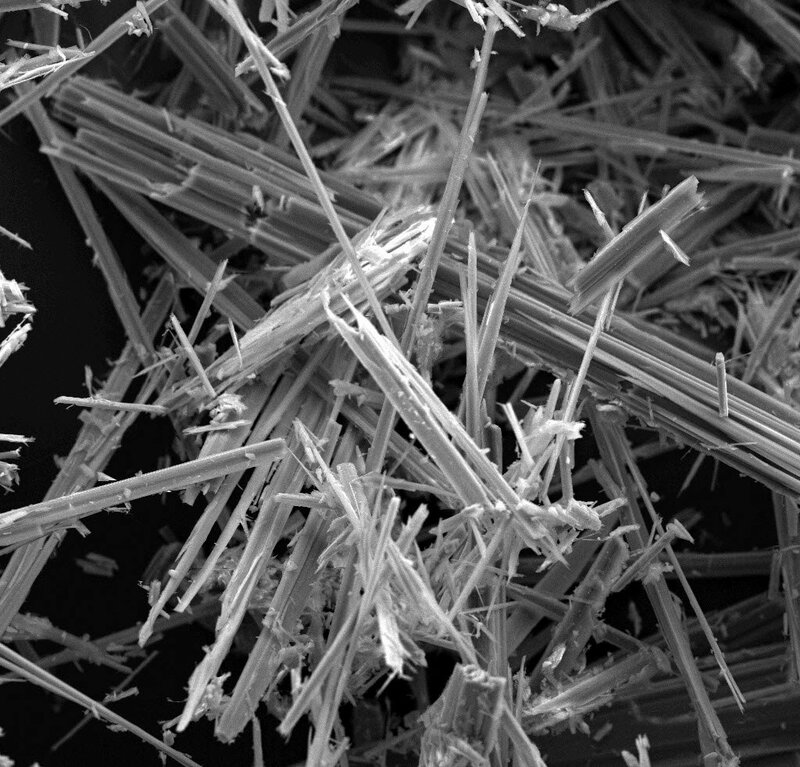 A 33-year-old asbestos worker passed away due to pulmonary failure and an autopsy showed an excess of asbestos fibers built up in his lungs. 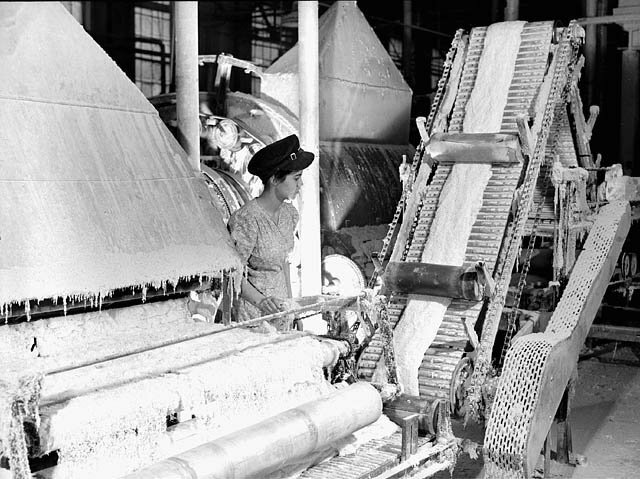 More reports of asbestos workers dying of similar ailments reinforced the notion that asbestos was hazardous and causing fibrosis and other diseases. Asbestos became a more established commercial industry in the late 19th century with the start of the Industrial Revolution and introduction of steam-powered equipment. During this time, it became a popular material for buildings and machinery. Unfortunately, the increased demand meant more exposure to the dangerous fibers, and therefore more asbestos-related health problems. After an exponential period of growth in the early 20th century, World War II actually created a temporary decrease in asbestos production. Production and demand steadily increased post-World War II, reaching an all-time high in the 1970’s before the general public began to acknowledge the connection between asbestos and life-threatening lung diseases in the late 1970’s. Surprisingly, asbestos is still considered legal in the US despite many countries having banned it since the early 2000’s. However, all American asbestos mines are now closed, and its use has declined considerably. Additionally, people have been educated on its hazards, prompting steps to be taken for the safe removal and containment of asbestos. If you suspect your home has asbestos or you have any questions/comments, reach out to us anytime!